The last month has been pretty hectic and busy, and it’s been a while since I’ve been able to post! 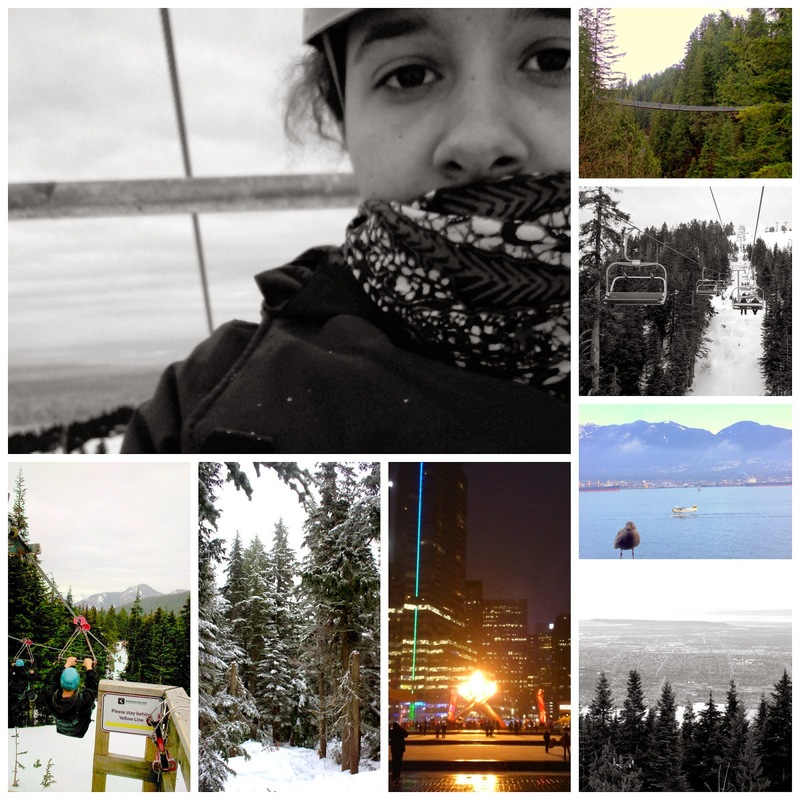 Luckily with work, I get to travel loads, and so my latest adventure was VANCOUVER! I’ve never been to North America before and as a child one of the things I wanted to do so badly was to go to Canada. Seeing Canada on TV shows growing it, it was always, snow, huge trees, mountains, pure bliss, a completely different world to what I had always know in the UK – so when work asked me if I wanted to go to Vancouver to get some training, I’d have been a fool to say no! I was lucky in that the day I arrive, Canada had come third in the Winter Olympics, so the atmosphere was great and on a walk around town when I arrived I stumbled across the Olympic torch which was lit, it was incredible to see! I’m quite heart broken to have left, I loved it, saying that is an understatement! I really had the best time! For a lover of the outdoors and the city, I’m not sure there is anywhere else in the world where I could get my fix in for my love of water, mountains, forests and city life (with excellent cocktails with sweets in them! ), literally nowhere. Everything is so close to each other, I couldn’t ever imagine being stuck for things to do out there, and I most certainly wasn’t for the week I was there, and yes, I was there for work, but luckily I had two days to play tourist, so I jam packed as much as I could in! The lady training us and I, spent the day being tourists and it was great, we went to Capliano Suspension Bridge and crossed huge gut wrenching valleys, and then up to Grouse Mountain where we did some ziplining across mountains, the biggest adrenaline rush and then snow snoeing basically through Narnia, might have been the best/most awe-y weekend I’ve had! So fun in Vancouver and having a week working from home in London, meant I’ve been quite pressed with time to get a bake on! Now, with the weather being great the weekend gone, I felt inspired for a light cake, some that makes me feel like summer, something that makes me full of joy for the months to come, and so I decided to make something with passion fruit and as I was scrawling the internet I saw combinations of banana cake and passion fruit, at first I thought surely not, but I couldn’t stop thinking about the combination and decided it was a must. aaaaand OH MY GOSH. This might be THE best cake I have made to-date. The flavour combination is beautiful, it is just a light, fluffy, summery kind of happiness in a cake, the kind of cake that makes you feel good about cake, no guilt, alllll goooood. I brought the cake into work, and by 3pm, it was all gone, much to the despair of my other half who was expecting a piece and I had to break it to him on the phone that I didn’t get back into the kitchen in time to save the final piece, the silence, followed by, “oh”. However I’m sure some day he’ll get a piece, as this will most certainly be a cake cropping up, especially as the warmer months come in, it’s a great light cake I can just see myself eating with my feet up getting a tan. Now I have a little trick to show you – Banana cake is one of my favourite cakes and sometimes you just don’t have ripe bananas around so check out my How To Ripen Bananas In An Hour post to speed up the ripening process of your bananas, perfect for using on the day, no more waiting!